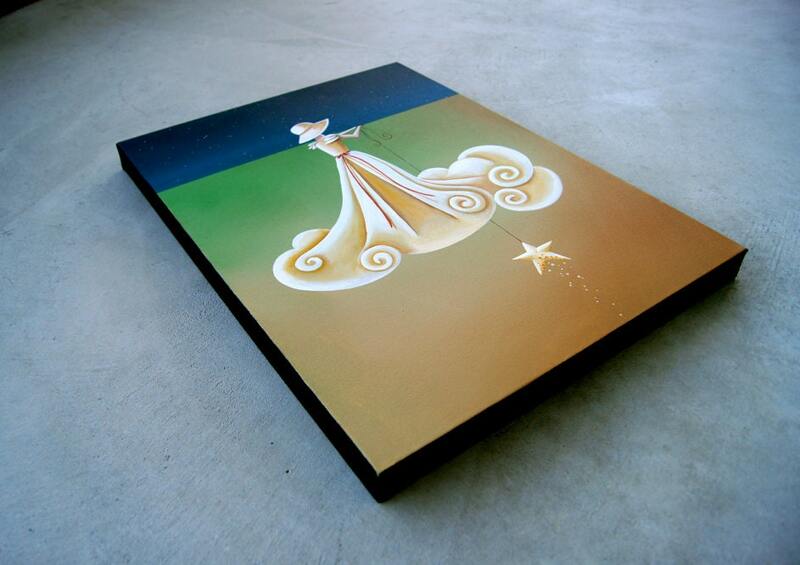 New painting available from The Beauty of Imagination Series…. 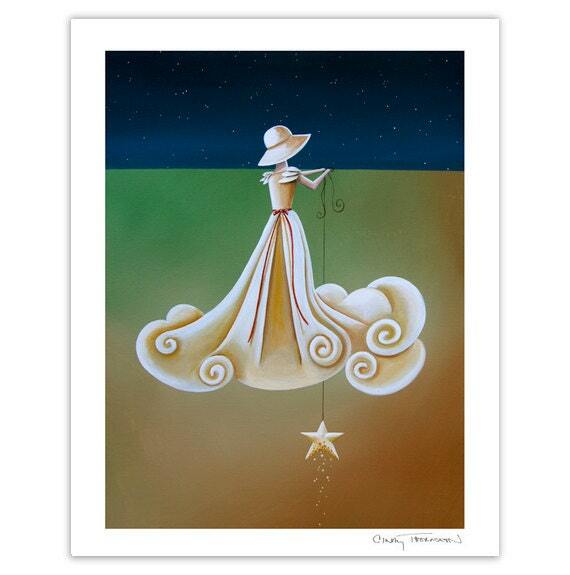 She is bringing in the night by hanging a special star in the eastern sky. Like the painting, but just want a print? I’ve gone ahead and created 20 signed limited edition prints available here on etsy. click the pic to see the original…. click the pic to see the print….